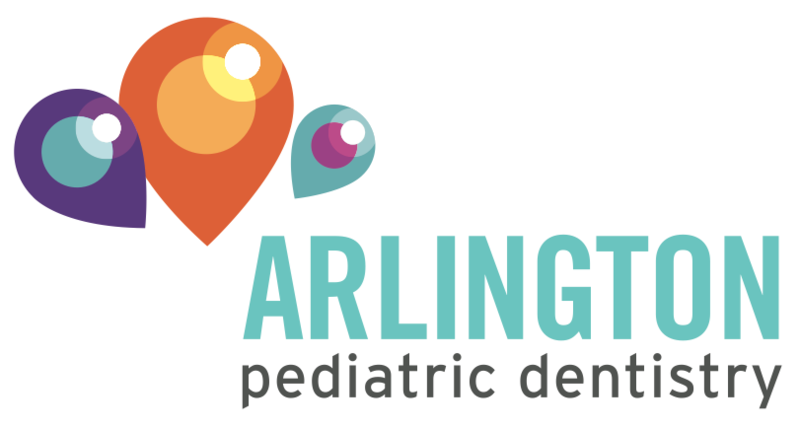 Blog Welcome to Arlington Pediatric Dentistry! We’ll update our blog from time to time in order to bring you the latest news and musings about our office. Check back later for more information!